Yep, only just but it's there. 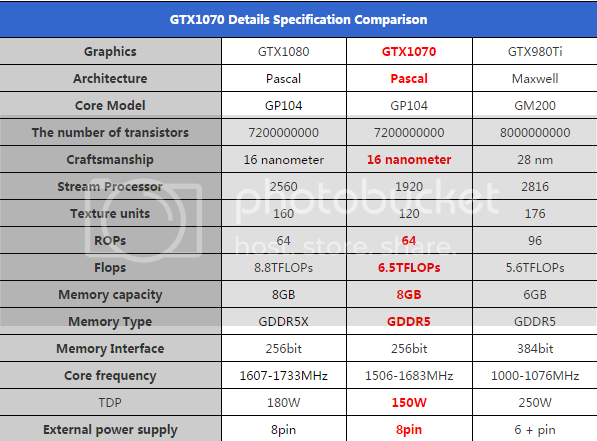 It's already dead, but 1070 can poke the corpse with a stick. 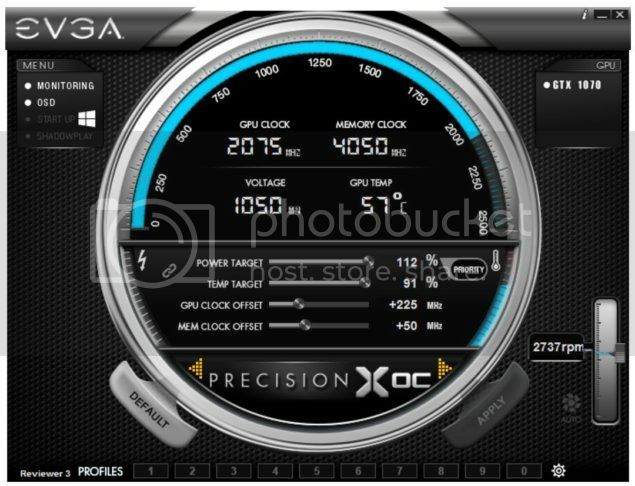 Titan X is better then this crap 1070 for sure, as well 980 ti. I don't need anything to see its just how it is and it won't change. 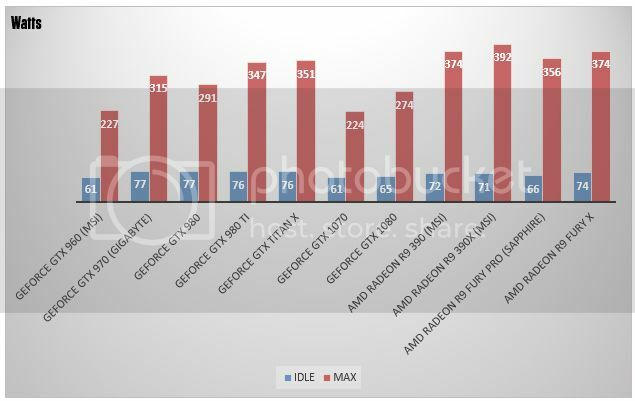 Looks far more accurate to my expectations, looks like Firestrike doesn't care about core count as much as frequency which would mean that there is some coding issues that'll make the 1070 look better than the titan x. Funny they don't put an overclocked 980 ti in there. 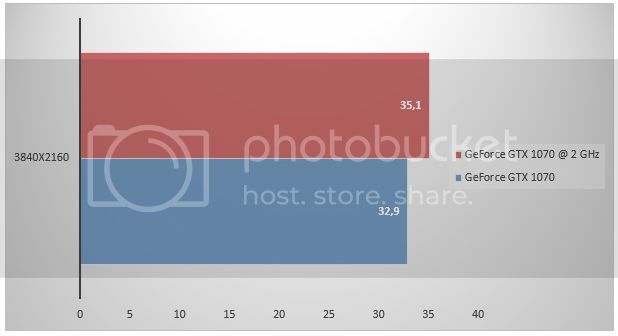 Better than the Titan X at stock. 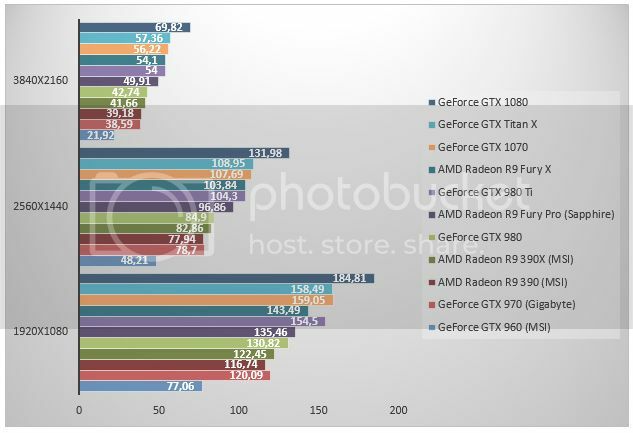 But remember the Titan X is one of the best overclocking cards ever. 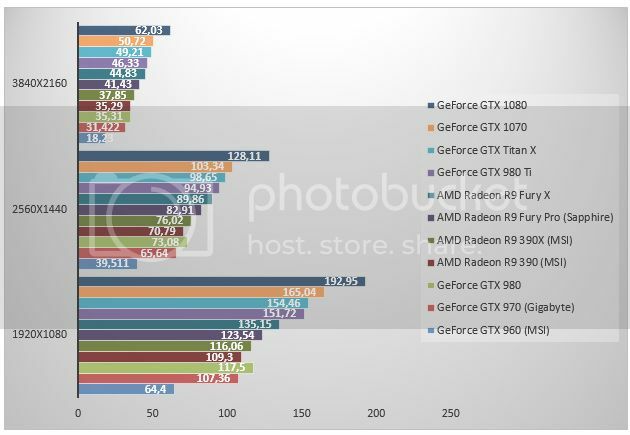 Looks far more accurate to my expectations, looks like Firestrike doesn't care about core count as much as frequency which would mean that there is some coding issues that'll make the 1070 look better than the titan x. Listen, that was borderline offensive quoting. 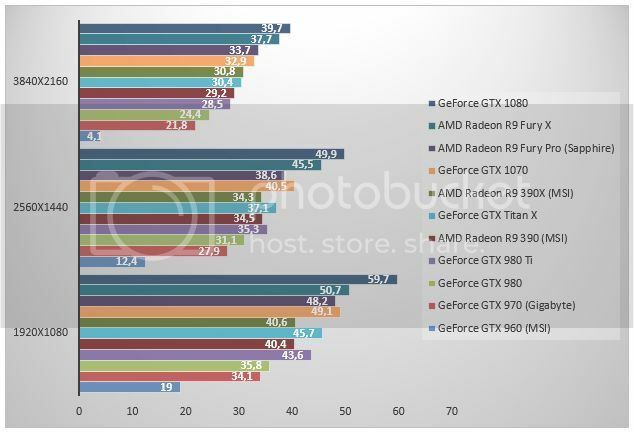 Also, Firestrike is synthetic, obviously a card that has 20% of stuff cut off and runs at similar frequencies as 1080 would have just slightly worse result than 1080.
source site page has been nuked already..
may actually be a legitimate leak, I pity the Fool that did this, I don't think Nvidia will be using lube.